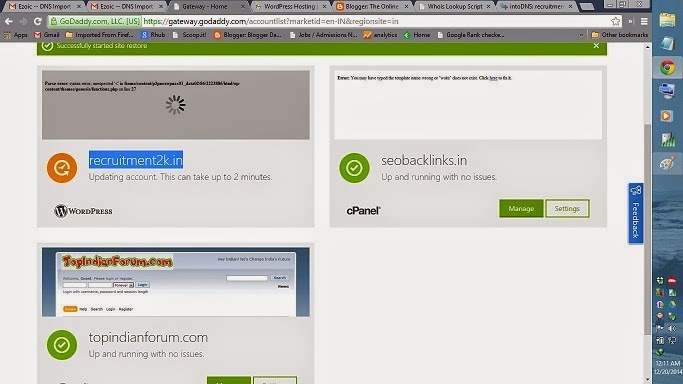 Godaddy hosting review India about their support, shared hosting limits and managed WordPress hosting features. I purchased with them economy, hosting and managed wordpress hosting. i never interacted with shared hosting supports. There is a problem blocking google crawler. 3 types of resources level even you purchase higher level Account like deluxe,professional. you need to upgrade resource level for physical memory 512MB to 1024 which cost 124 extra.with your hosting Account. There are 4 types of plans Available. Good thing at GoDaddy we can upgrade resources once we reached limits,if opur website get popular. But this Not applicable for starter Plan. don’t buy starter plan if you focused traffic. here I have mentioned shared hosting limits all popular hosting providers in detail. Starter for 99 rupees for 12 months regularly 499 Rupees. supports 25,000 visits Monthly 1 domain. Business 629/ month for 1 year regularly 1259 supports 2,50,000 visits Monthly 5 websites. Professional 1889/month for 1 year package renewal costs 4,408 Rupees supports millions visits. But bluehost managed wordpress hosting supports 100k millions visits. monthly $25 dollars first month $14 dollars. what covers unders managed wordpress hosting? As Godaddy support said that we do not Authorize to Access your files. also they don’t solve problem that are scripts related to. Generally managed wordpress hosting refers to All problems manages by hosting provider for that reason they blacklisted some great plugins like w3 total cache. They backup on daily basis for only restore purpose. we unable to take backup from there. SSH Access Not Available for starter wordpress hosting. Only sftp file transfer works. 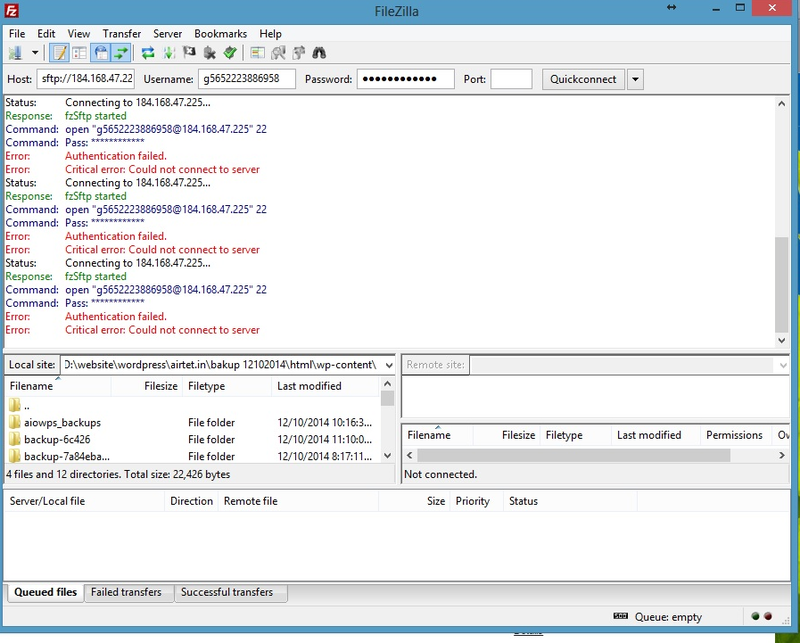 we need backup files using ftp client like filezilla. unfortunately i’m unable to login with that credentials. 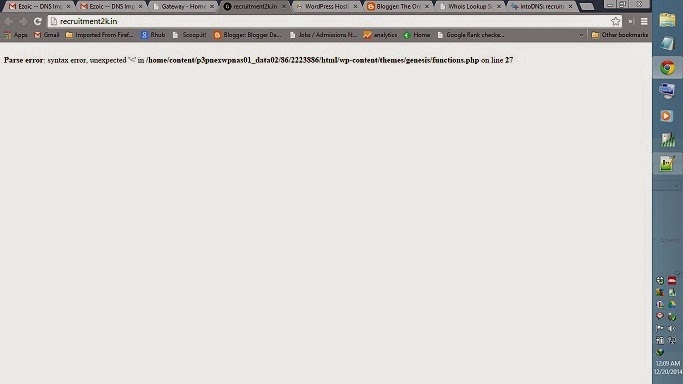 MY problem: i changed wordpress functions.php from wordpress editor got an (white screen) syntax error. i need to remove that code to website live for visitors. but how can i do because there is no access to file manager using their credentials. Their support only Available by mobile,if you mail they replies but problem not solves as they marks as your problem solved. In inbound call support only telecallers interact with you. asks their technical supports about the problem.they tolds one escaping answer. for this our call put hold for 5-7 minutes. Generally it takes 30 minutes to express our problem and they discuss with their technical supports. i’ve called today about sftp login first time 39 minutes taken as call cost 1.50 STD per minute 46 Rupees deducted. 2ND TIME 30 minutes 40 rupees deducted. there is no written proof their Award winning support. worst support i am unable to login with sftp mailed them worst response as perfectly working fro their side. by phone asking to update name servers of shared hosting which ns01,ns02 domailncontrol.com but fo rmanaged we need to point A record.there is no other dns services are there like cpanel. name servers pointing to different ip and manged hosting ip is different. also they deleted.ht access all pages except home page getting 404 error.how can i solve the problem without accessing file manager. i have installed third party plugin called .htacces editor that created and i restored new rules.72 hours means 3 days i tried phone support but they are not lifted unitl 10 minutes and i stopped calling, i creating for this video for my problem proof. sent lot of mails since 1 week. this is the problem,this my website, i want to shift blue host managed,because it supports 100 millions for $25 dollars and monthly here annual plans limited 25000, 2,50000 millions for 2000 INR $50 dollars. very nice plans in blue host. Update: later GoDaddy support fixed SFTP login problem.